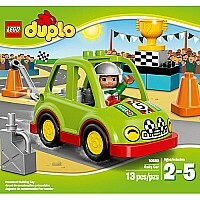 Get behind the wheel of the LEGO DUPLO Rally Car! 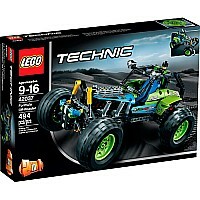 Work on the engine with the adjustable wrench. 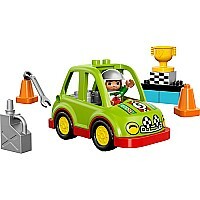 Then practice weaving through the cones and speed away to collect the trophy! Little speedsters will love playing racing games with this buildable Rally Car. 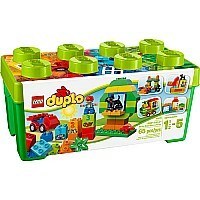 With extra bricks to help introduce basic building skills, this set will inspire endless vehicle and role play opportunities. 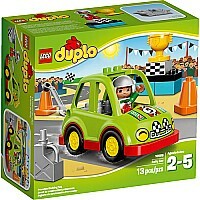 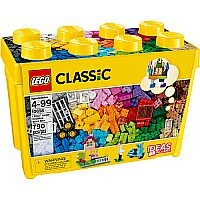 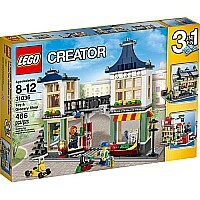 Includes a rally car driver LEGO DUPLO figure.